Poggio Landi wines are an elegant expressions of Montalcino’s appellations. They are the result of a one-of-a-kind territorial biodiversity and deepest devotion to the art of winemaking that goes back centuries. 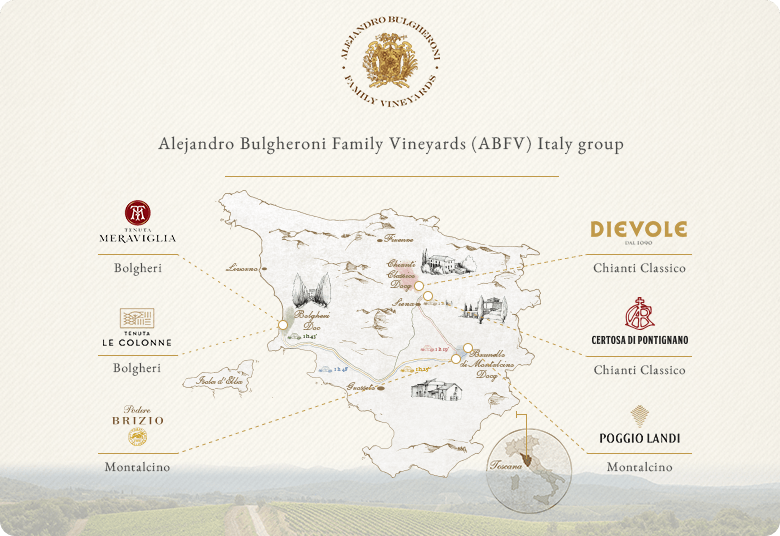 The estate is located in one of the most distinctive terroir in the wine world. 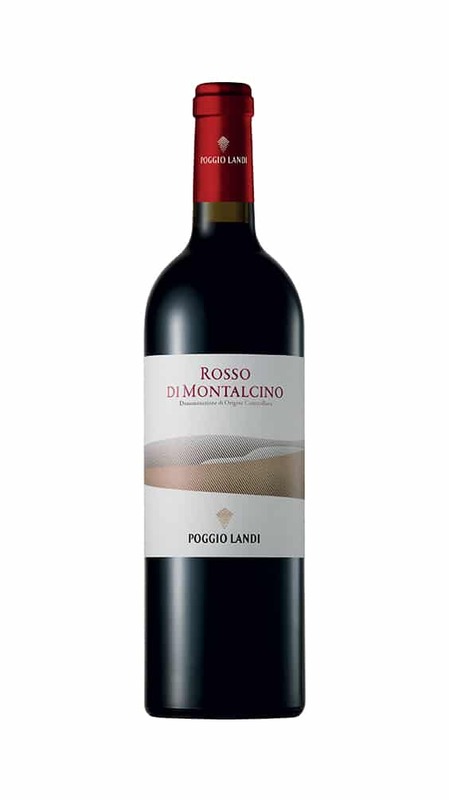 The grapes originate from some of the most prestigious vineyards in Montalcino, located in different zones and altitudes varying between 175 and 500 metres above sea level. Because of different geological ages, in this appellation there are several pedological environments. From the Quaternary period we have relatively loose soils, mainly concentrate in the lowest areas; in the highest ones, the soil becomes dense with rock formations, mainly limestone and marl. Climate is tendentially dry, as usual in the Mediterranean regions; depending on how far the sea, precipitations could occur in spring and late autumn. 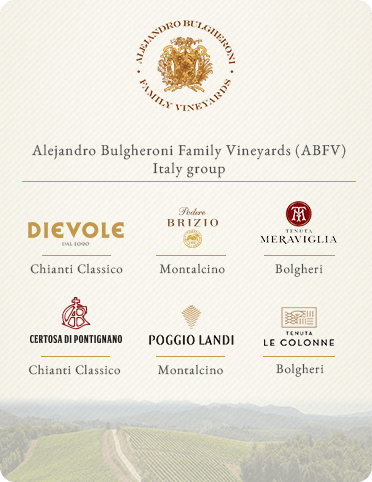 Biodiversity, a product of the difference in soils and other aspects, is essential to make a wine that is at once expansive, armonious and complex. 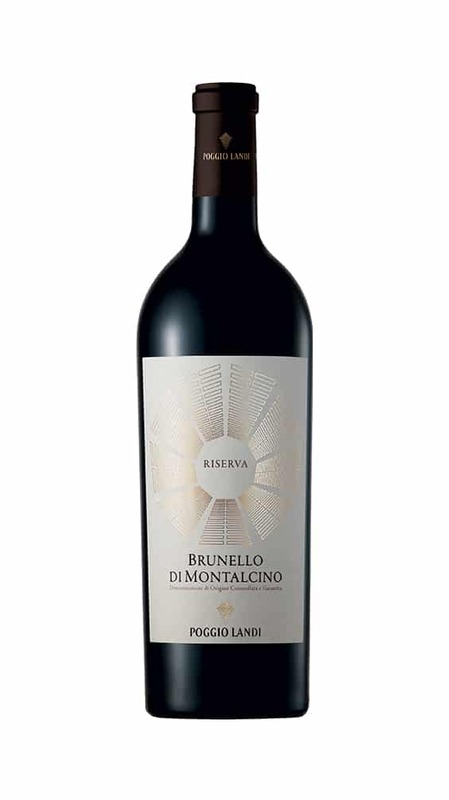 Discover the best vintages of our Brunello di Montalcino, Brunello Riserva and Rosso di Montalcino.